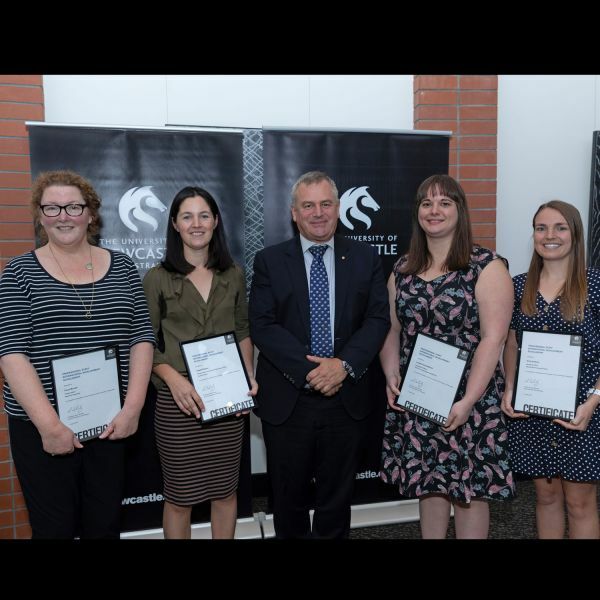 The 2019 International Scholarships for Professional Development were announced by the Vice-Chancellor, Professor Alex Zelinsky AO and Director, People and Workforce Strategy Tina Crawford on Thursday 11 April 2019. 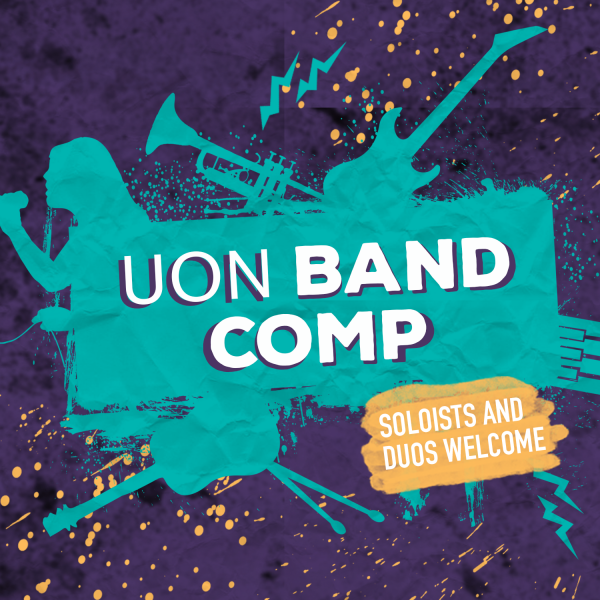 Fancy having your band play on stage at Autonomy Party? How about a $2000 recording session with Baraya Records? He discusses the pressing need for innovative services to address complex social problems and refers to the future of Australian families.